A North County treasure for more than 25 years is Leucadia Pizzeria & Italian Restaurant. As you enter the restaurant the tantalizing aroma of freshly baked garlic bread fills the air, which is a promise of good things to come. They have dozens of delicious pastas and entrées to choose from. These include wonderful-tasting lasagna, savory chicken Parmesan, tantalizing eggplant Parmesan and memorable tortellini with chicken. As for their pizzas, they have more than 26 specialty pizzas to choose from including the shrimp garlic pizza, Hawaiian and pesto. There is something for everyone. A great choice is the roasted garlic chicken pizza. Even its name sounds mouthwatering. It’s loaded with cheese, garlic, scallions and chicken, with a crispy, crunchy crust. If you have room, don’t forget their gourmet desserts, which are prepared fresh daily by pastry chef Nikki Schaeffer. With such great-tasting food, it’s no wonder that they also offer to bring it to you. Their full menu can be delivered to your home, office or the beach. Open daily for lunch and dinner, perfect for catering, order by 10 a.m. to be catered by noon. For reservations and catering call the specific location nearest to you when placing your order. Complete menu and ordering available online for delivery. 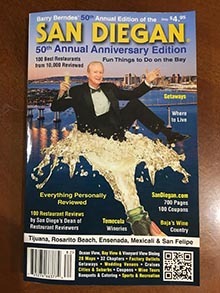 They deliver anywhere in Leucadia, South Carlsbad, La Costa, Encinitas, Olivenhain, Carmel Valley, Rancho Santa Fe, Sorrento Valley, Sorrento Mesa, La Jolla, North Clairemont, University City, Cardiff and Solana Beach. Their catering team is great for bringing gourmet pizzas, pastas, salads and subs to your corporate parties, rehearsal dinners, birthdays and any type of event. 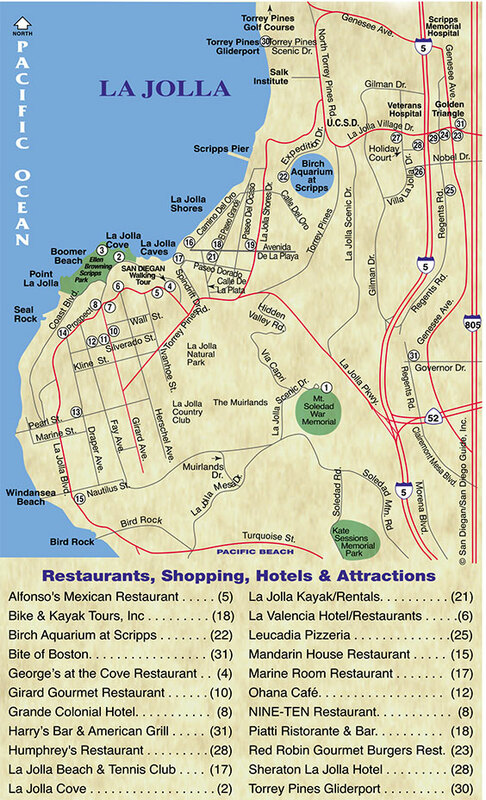 Both their La Jolla and Encinitas locations are great for casual banquets in their large outdoor patios. Great for catering your next event of any size, featuring their classic pizzas, salads, pasta and more! Also great for special occasions including weddings, showers, retirement, office and holidays. 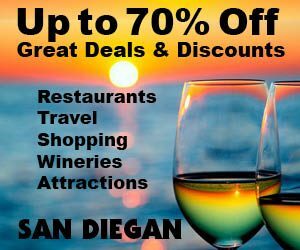 A popular place for happy hour, featuring ($2) off appetizers, ($1) off beer, wine & well drinks at La Jolla and Encinitas Locations.